On Tuesdays, we use hashtags out of context. Major editorial shakeups are happening at Lucky magazine: editor in chief Brandon Holley is out, and former Teen Vogue beauty director Eva Chen has been named as her replacement. Featuring Blake Lively, Lucky's September cover gives us an idea of the changes new EIC Eva Chen has brought to the glossy. Chen announced Thursday that she is leaving the brand to spend time with her family. 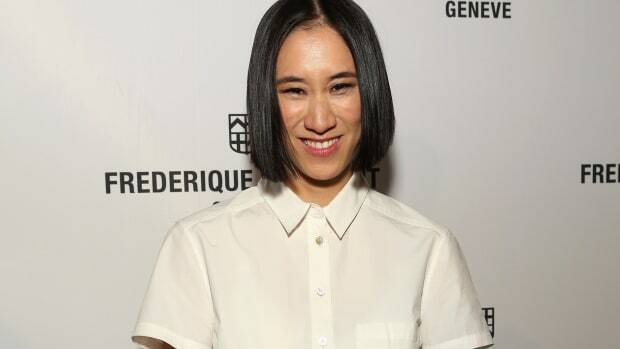 Could Eva Chen be the first editor to successfully bring e-commerce to a fashion mag?